When you look at this place, it’s difficult to accept the fact that this is just a barn. It’s because it doesn’t look like a typical barn. It’s much more stylish and chic. 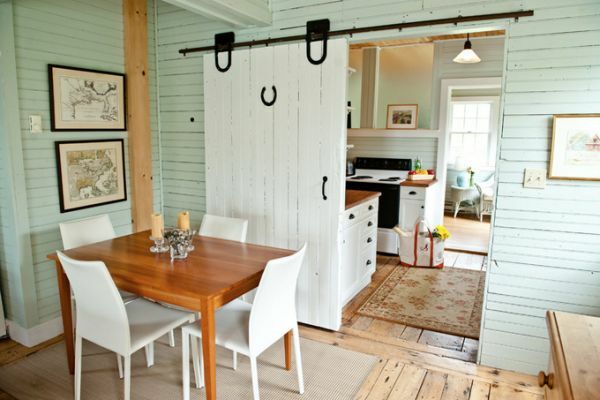 It’s the result of the renovation made by Sarah Steinberg of Steinberg out of Cumberland, Maine. She transformed this space and gave a completely new look.